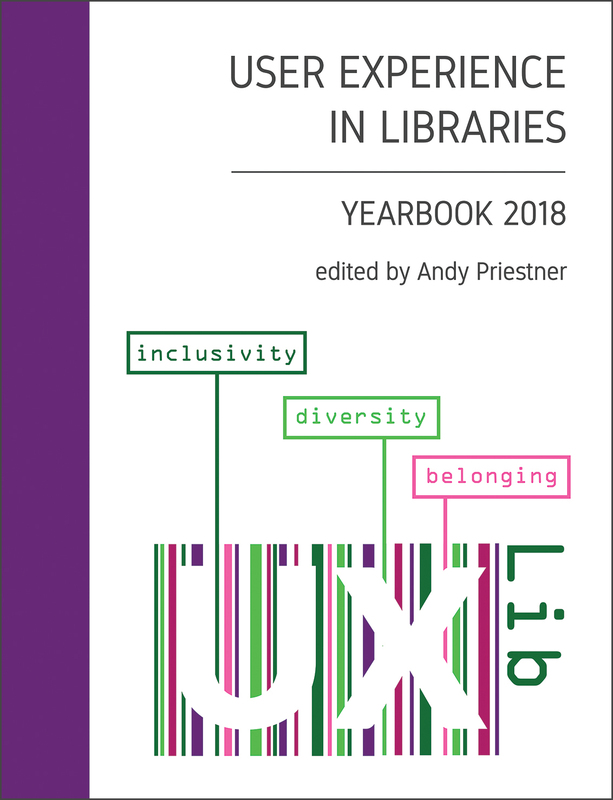 UX in Libraries is an event where you will be working closely with your peers – there is a higher degree of interaction and collaboration than at most library conferences. It’s essential that everyone, regardless of race, gender, sexuality, background or religion, feels welcome, secure, included, and comfortable voicing their opinions. We take it very seriously if members of our community are made to feel unsafe in any way. You can complain on behalf of yourself or anyone else, directly to any of the following – Andy Priestner, Bryony Ramsden or Helen Murphy – if you see any situation in which anyone associated with the conference feels threatened or is made to feel unsafe. You can do this verbally or via email if you do not feel comfortable discussing the issue in person. We may get back to you for clarification or additional information if we feel that is necessary. This doesn’t mean we don’t believe you – it just means we want to make sure we fully understand your concerns. If any problems do occur, we will act as swiftly as possible to address them. With thanks to LIANZA whose code of conduct we adapted, with permission.